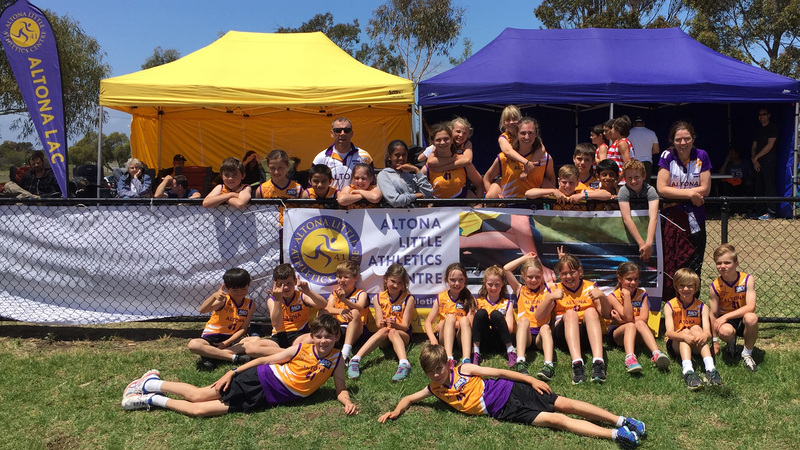 Little Athletics is about Family, Fun and Fitness and provide a wide range of running, jumping and throwing events. 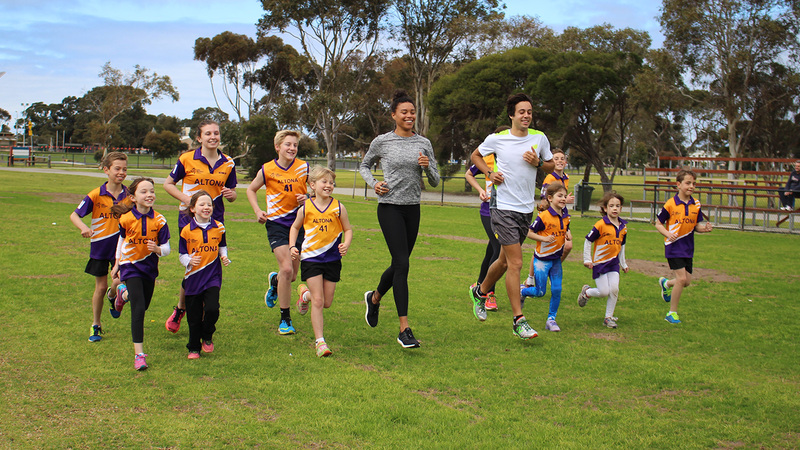 Our emphasis is on fun, participation, performance, technique and getting involved with your family in physical and healthy activity. 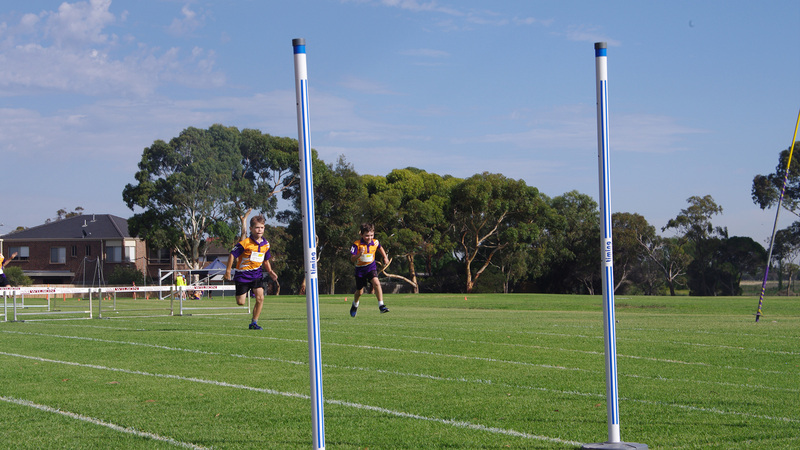 Summer Season athletic competition is coming soon. 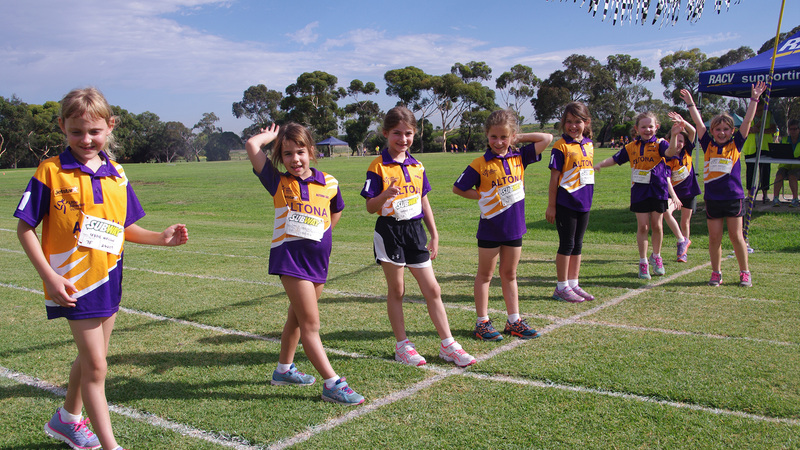 Please check our weekly emails regarding parent duty roster & all competition & social events. 8:15am Warm Up & Competition starts at 8:45am. See you there! It is never too late to register. Please remember to download Team App if you haven’t already, this is a best way of keeping you informed about competition cancelations, club news & up coming events!